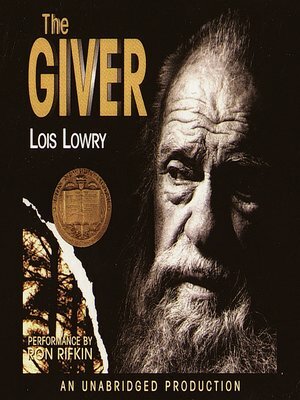 Lois Lowry's The Giver is the quintessential dystopian novel, followed by its remarkable companions, Gathering Blue, Messenger, and Son. Lois Lowry is a two-time recipient of the Newbery Medal. She lives in Massachusetts.